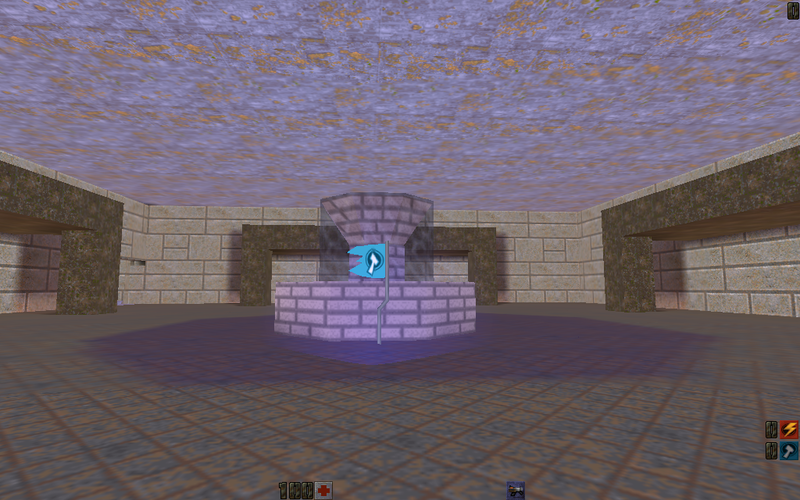 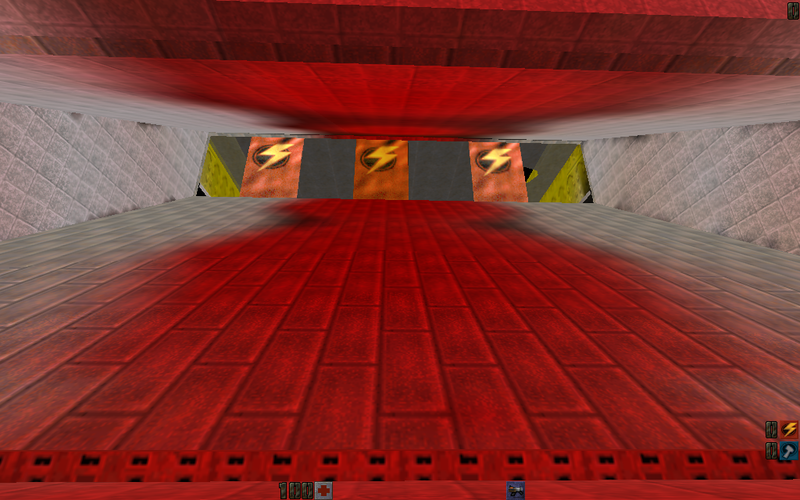 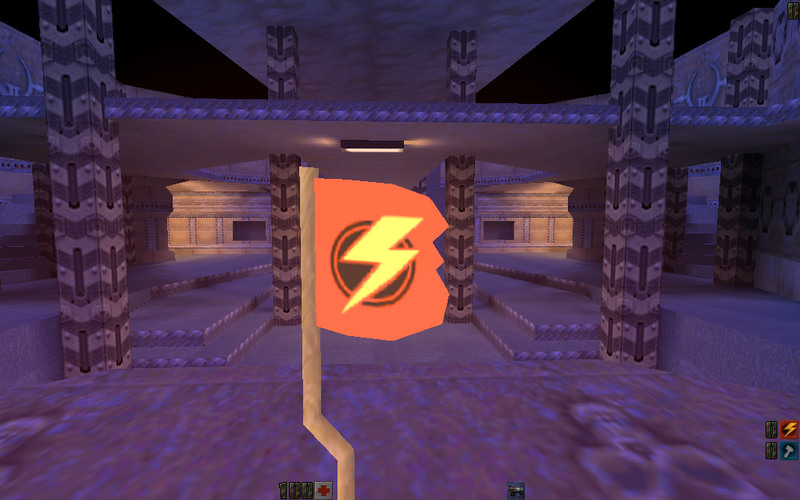 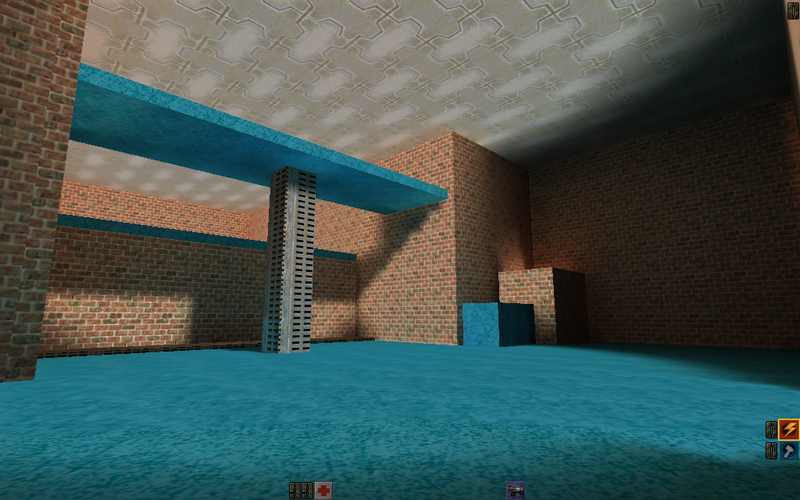 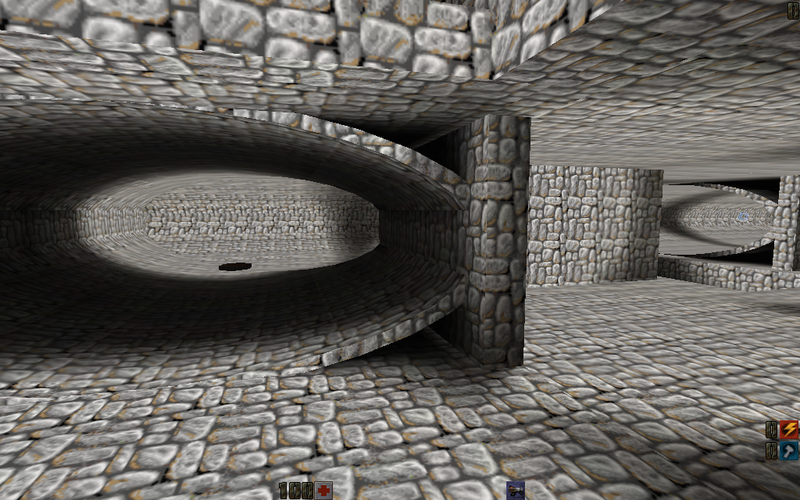 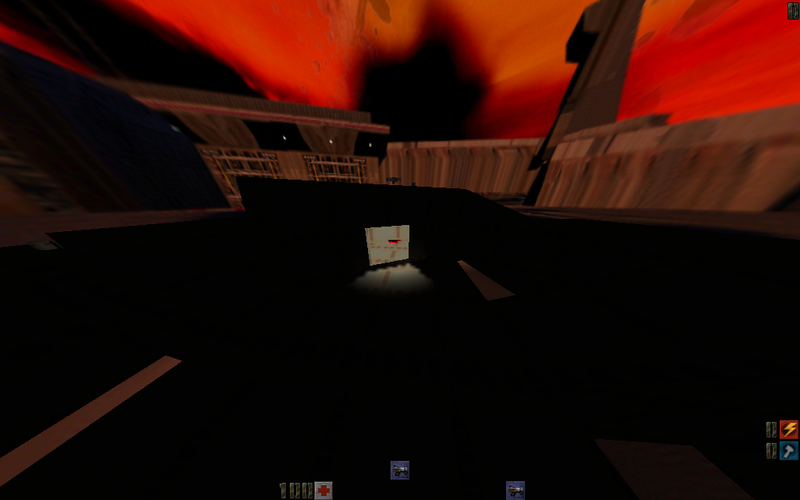 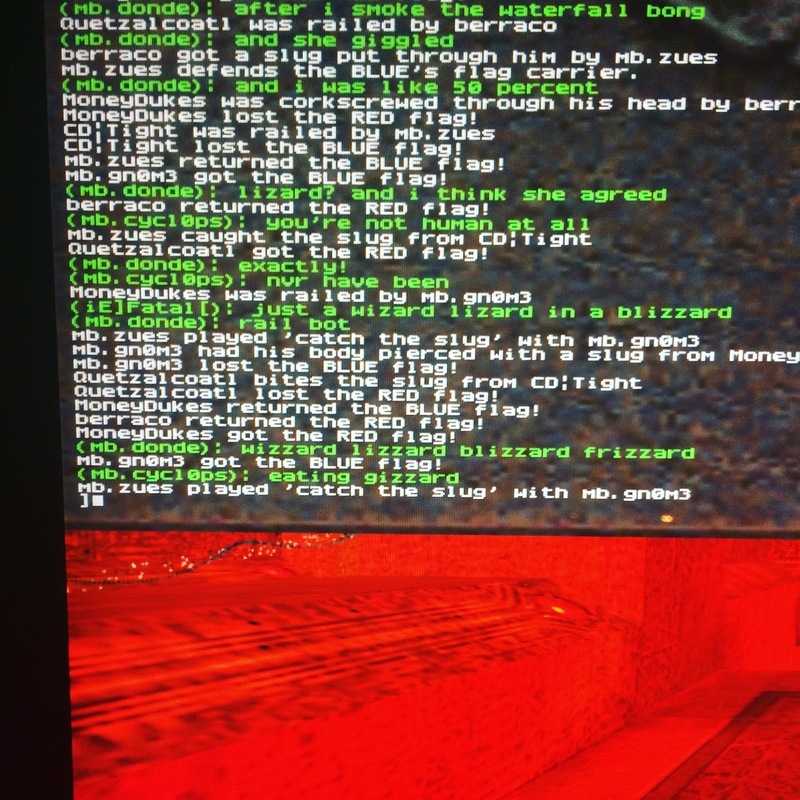 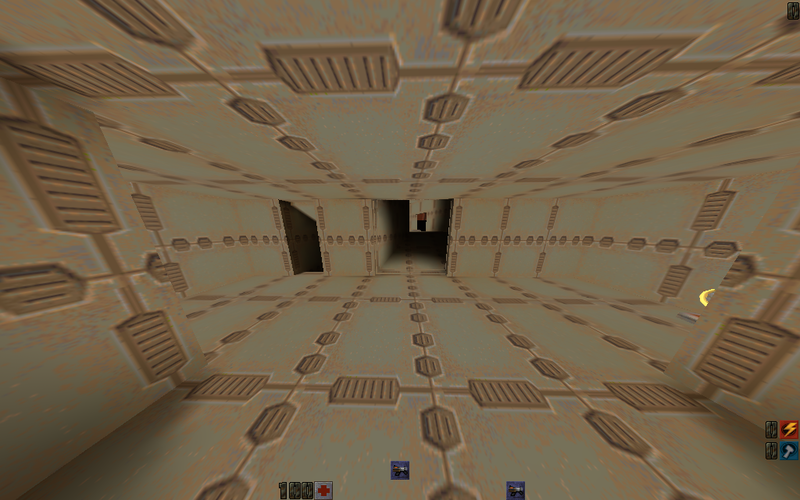 I spent a few hours using the archived internet to find some Quake 2 CTF maps we haven’t played before (AFAIK). 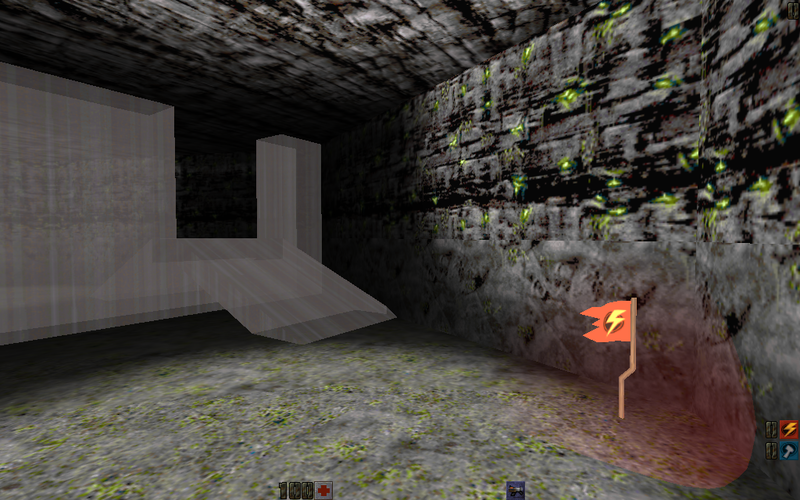 I tried to learn from the disaster that was my recommendation of the Thunderwalker2 small maps – I left A LOT of maps behind in the dustbin of history and am putting forward ONLY THE CHOSEN FEW LEBRON JAMES MAPS that I thought would be actually fun to play. 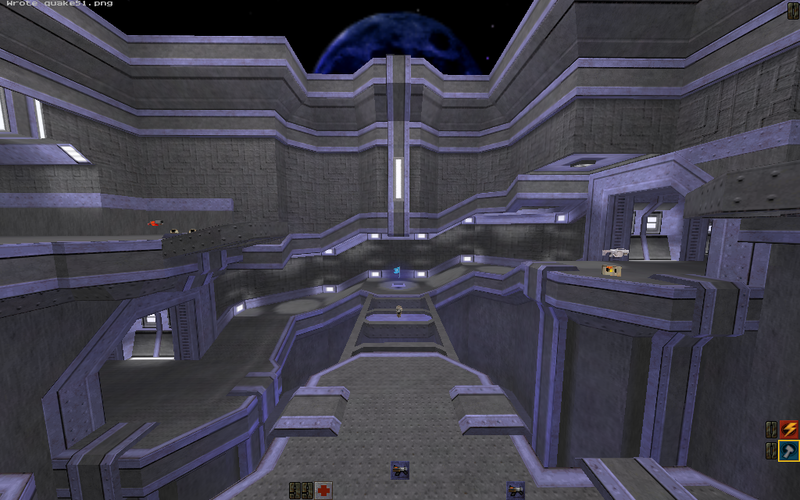 Small map, lots of fun to hook, would probably support up to 4v4. 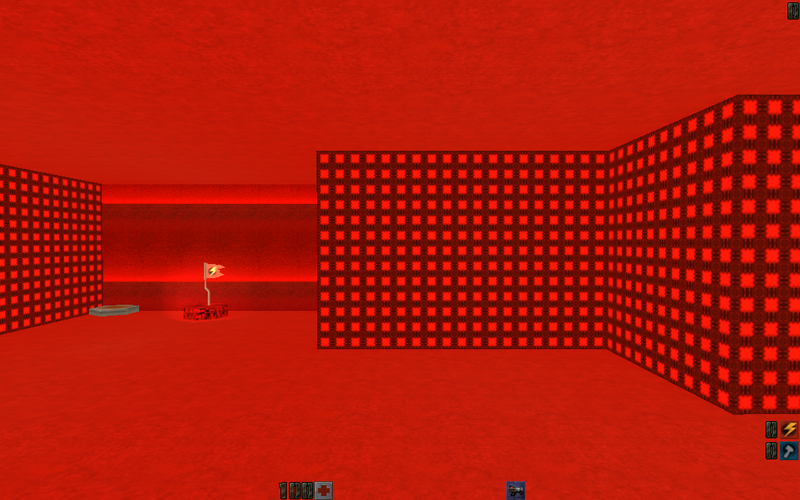 Small map for 1v1 or 2v2. 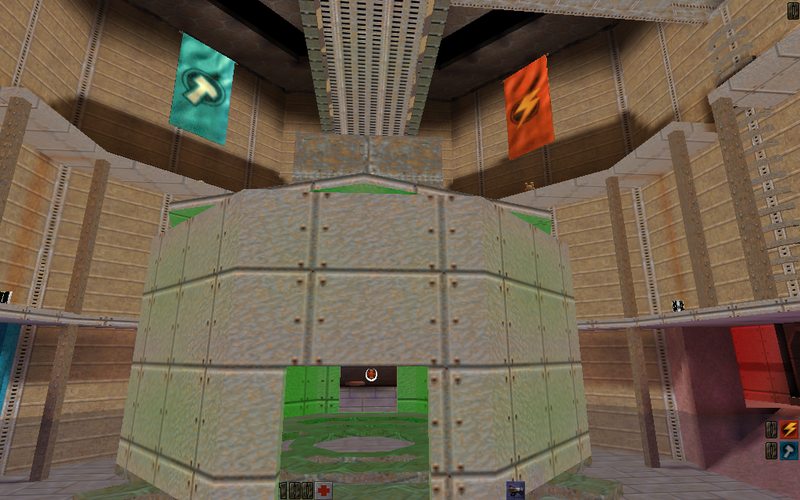 Small map would probably support up to 4v4, from Expert CTF. 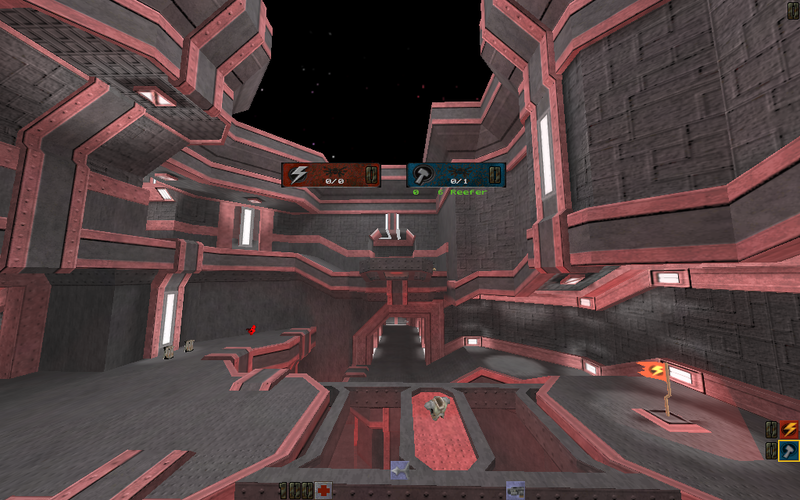 Small map would probably support up to 4v4. 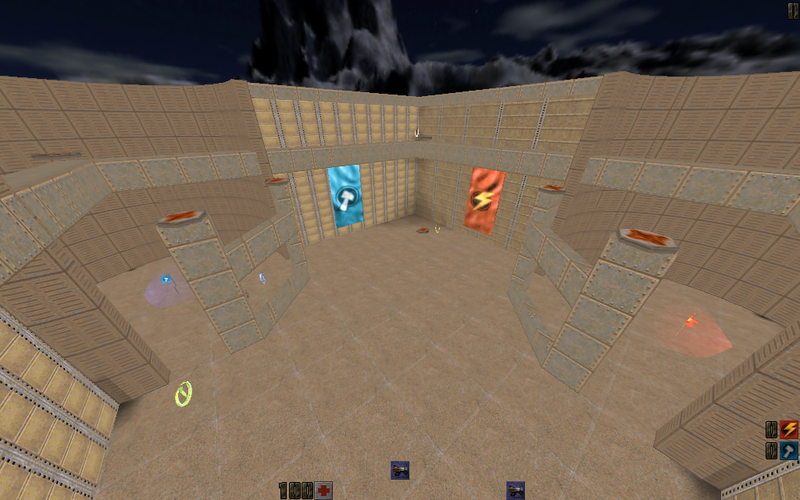 Small map for 1v1 or 2v2, from Expert CTF. 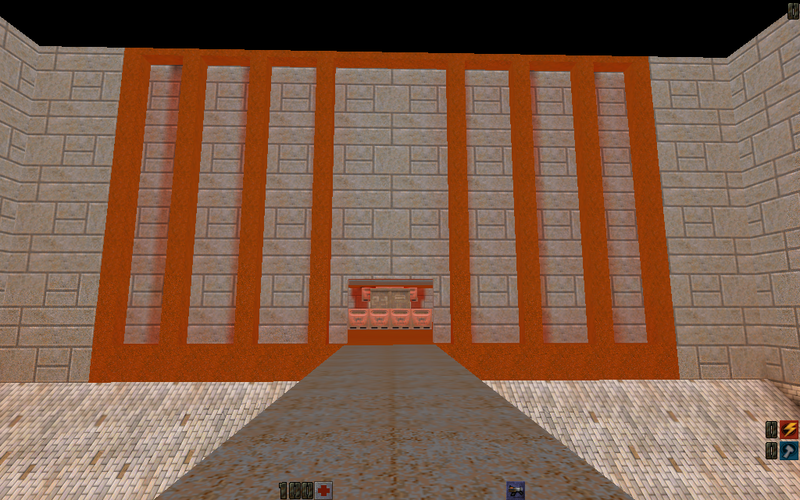 Small map for 1v1 or 2v2, with unlit rooftop section.